The smart folks at TMS software research firm Software Advice have published an insightful new transportation management software study titled Transportation Management Software – Small Business BuyerView. What is a Transportation Management Software? A transportation management software (TMS) is a subset of Supply Chain Management (SCM) software focused on transport logistics. The TMS serves as the logistics hub in a collaborative network of shippers, carriers and customers. Common TMS functions include: route planning and optimization, load optimization, execution, freight audit and payment, yard management, advanced shipping, order visibility, and carrier management. How Was the TMS Study Conducted? Software Advice’s business is helping businesses select the right software so they have lots of conversations with buyers and prospective buyers. The focus is on current problems and reasons for buying new transportation management software. For the study, they analyzed the conversations from 385 random companies who were potential TMS buyers. The majority of the companies in the study have revenues of $100 million or less. 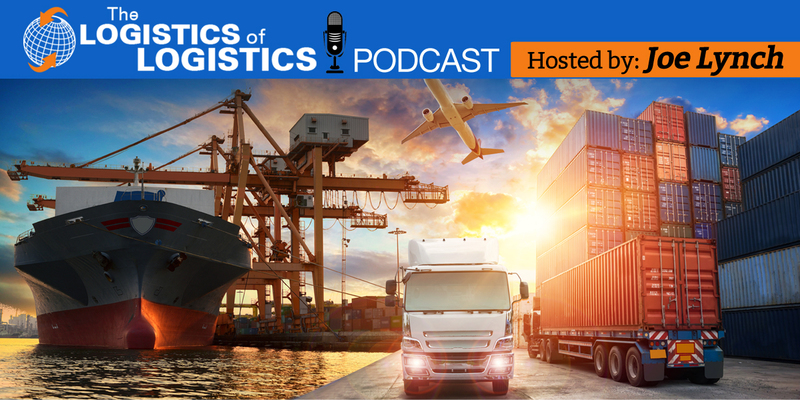 53% of the companies in the study are 3rd party logistics companies (3PL). This makes sense because 3PLs buy a lot of trucking services and a good TMS will enable them to work much more efficiently and effectively. Many 3PLs resell their TMS to their clients. I have always believed that one of the better reasons to hire a 3PL is to take advantage of the TMS. Companies were most interested in a software that is focused on managing only transportation functions. Prospective buyers were most interested in the following functions: route optimization (52%), shipment tracking (25%) and price quoting (24%). The study has lot of other valuable nuggets, check it out here TMS Study. As always, I am very interested in your feedback. Is your company considering a new TMS? What functions do you consider most important? How would you find the best TMS for your company?